Books – The Perfect Christmas Gift! Books are at the top of my wish list at Christmas time. I’m an avid reader and whenever my children ask, “What do you want for Christmas mom”? My response is always a book! 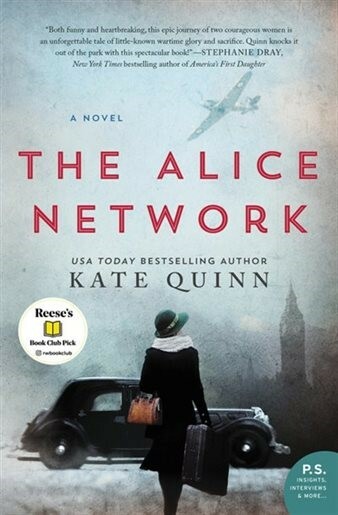 I have just finished reading, The Alice Network, by Kate Quinn. It’s a story inspired by real-life events of a spy network working underground in France during WWI. I loved it. 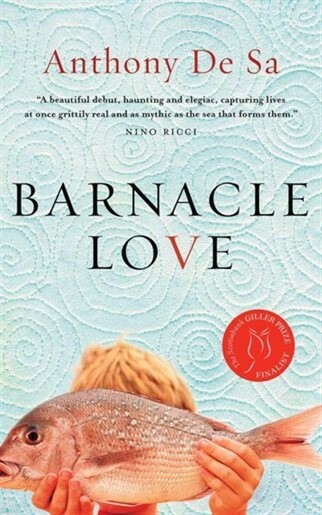 Portuguese author Anthony De Sa tells the story of a young man, Manuel Rebelo, who seeks to build a better future and moves from his small fishing village in the Azores to Newfoundland and then Toronto’s Portuguese community in the 1970s. The book is candor in it’s telling of the hardship and struggle of immigrating to a new land. 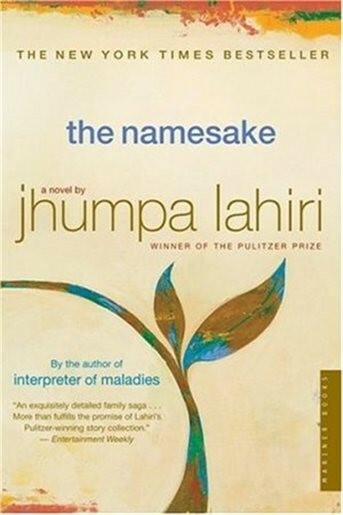 The Namesake is also a tale of the immigrant experience, the clash of cultures, the conflicts of assimilation, and the tangled ties between generations. Joseph Boyden is one of my favourite authors. 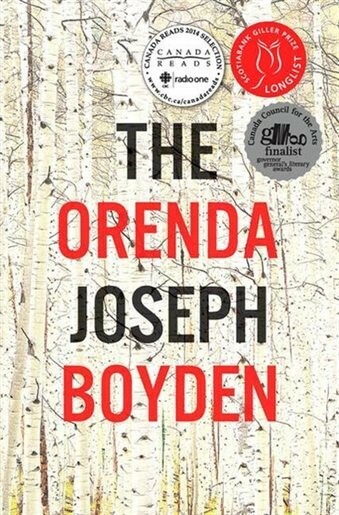 The Orenda is a visceral portrait of life at a crossroads with three characters intricately linked to each other in a background of war, cultural differences and loss. His latest novel is on my Christmas wish list. 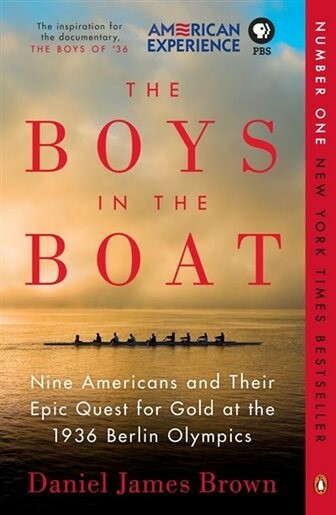 An autobiography, The Boys in the Boat, tells the story of beating the odds and finding hope in desperate times. 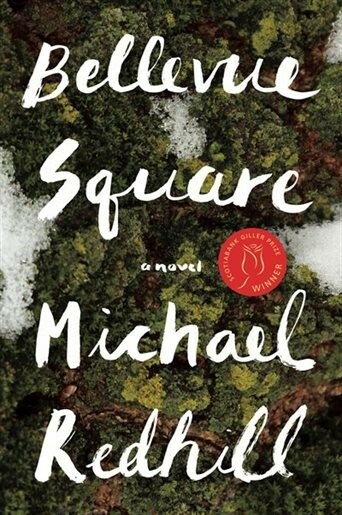 It chronicles the life of one extraordinary young man’s personal quest to find his place at the 1936 Olympics in Berlin. I am a huge fan of Jodi Picoult and have read all of her books. The author brings to the forefront thought-provoking and moral dilemma issues that resonate in our society. 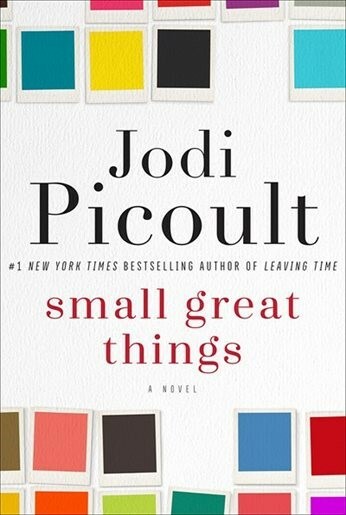 In her latest novel, Small Great Things, Picoult tackles race and discrimination in a spell-bounding way that took hold of me until the last page. Sometimes I just want something light and funny to read. This book had me in hysterics and I highly recommend it. 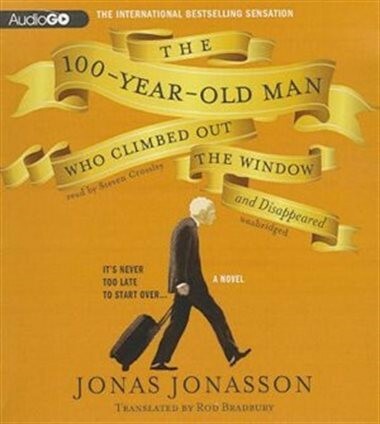 It’s about a centenarian who has a fondness for vodka and decides it’s not too late to start over. It took me on a journey that was both eccentric and far-fetched in the best possible way. 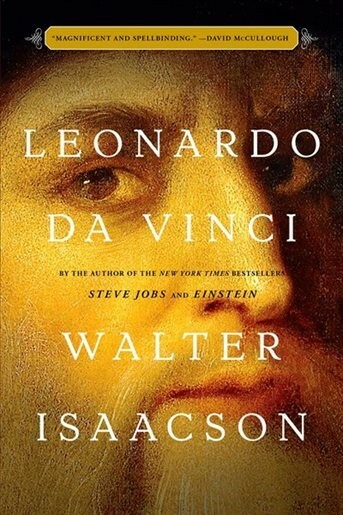 The following books are on my Christmas wish list this year. Hope my children see it! Wenjack is a powerful look into the world of residential schools in Northern Ontario. A thriller about a woman who fears for her sanity when she learns that her doppelganger (identical twin) has appeared in a local park. 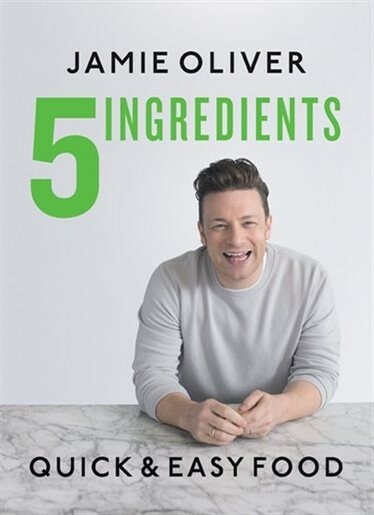 A cookbook with recipes using only five key ingredients to make life simple. I’m excited to learn what books interest you. Do you have a book wish list this Christmas? Thank you Clara for your kind words. We have something in common…the love of reading. Please keep me posted on your book list. 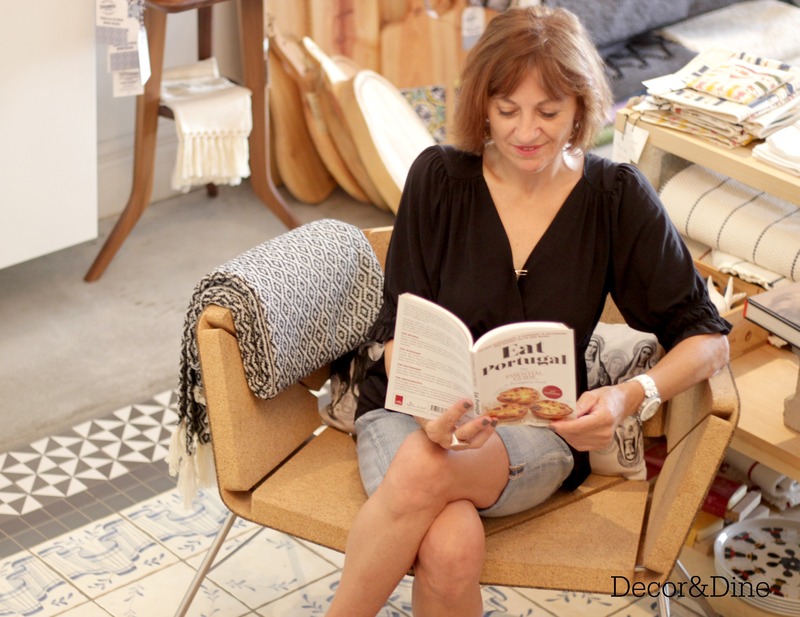 I’m always looking for the next book to read. Have a nice week. 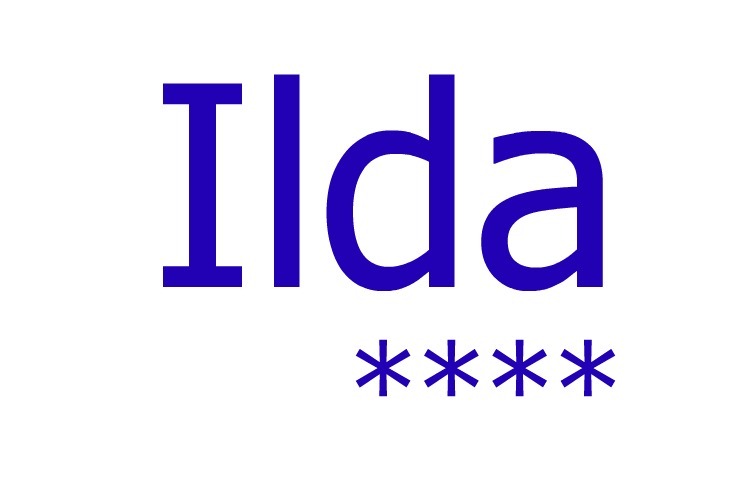 Thanks Ilda for books, books & more books. You inspire me! We all need your list at our finger tips. Loved Alice Network & The Boys in the Boat. Will have to try your recommendations as soon as I finish yet another of Diana Gabaldon’s novel. I’m embarking on yet another journey with Jamie & Claire via A Breath of Snow and Ashes. 6th book of the Outlander series.